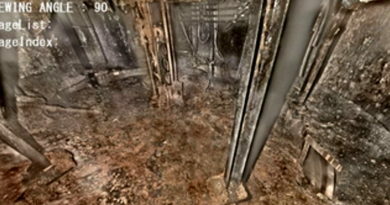 A recent report by Sandia National Lab indicated that about 140,000kg of melted fuel and debris was released out of the unit 1 reactor vessel. These calculations were part of a larger effort to model the progression of the meltdowns at Fukushima using the known reactor data. We took those quantities and attempted to visualize what that bulk of melted fuel would look like compared to the pedestal region below the reactor vessel. 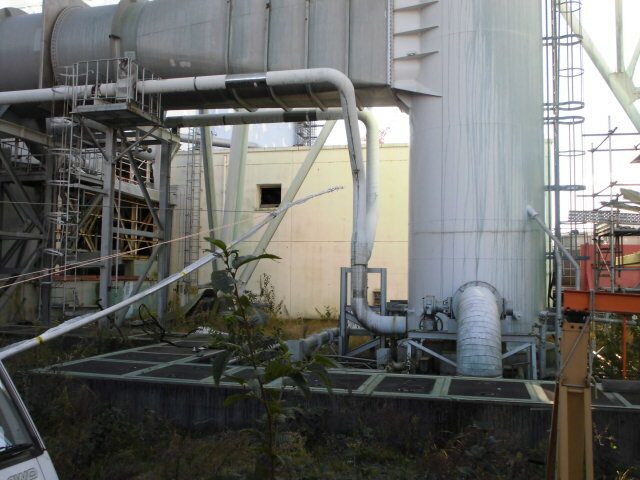 The rough volume of fuel presented as a total amount gives a better idea how much melted fuel is being dealt with at unit 1. 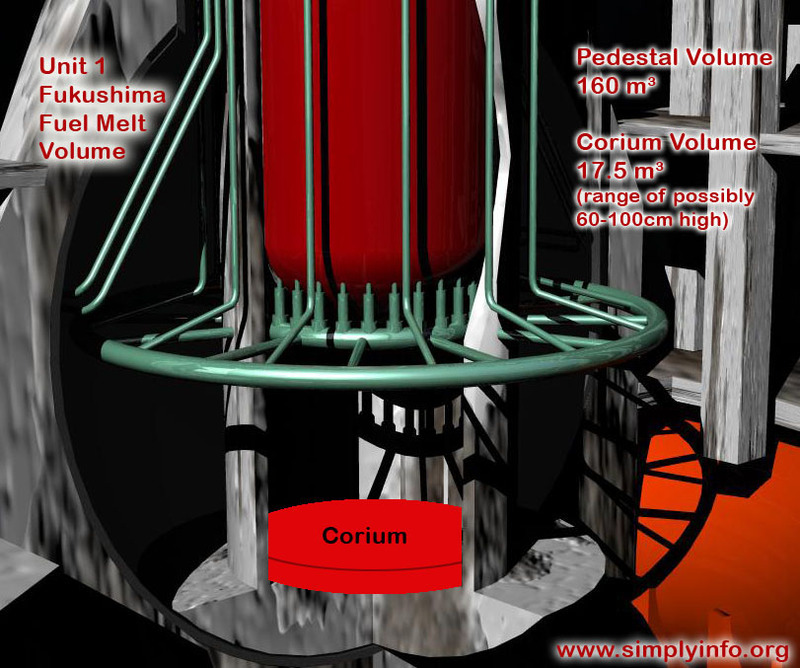 The height range is based on the volume and density range for corium (melted fuel) cited here. 60-100cm would be about 1.9 feet to 3.28 feet or more than a meter high in the upper possible range.